All our classic vehicle batteries are hard rubber, matching the original manufacturers specification; and can be supplied either wet (fully charged) or dry-charge with acid packs and commissioning instructions. 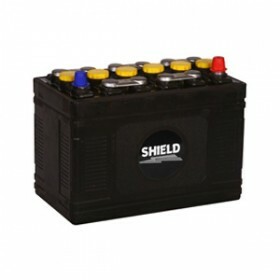 Have the ultimate classic car battery, giving the correct period look to your pride and joy. Available with acid packs, ready to fit. When you receive your new battery, if it is dry, remember its’ service life begins when you put in the acid. Do not fill it more than 10mm above the elements. Within 2 hours of filling, ensure that the battery goes on charge. 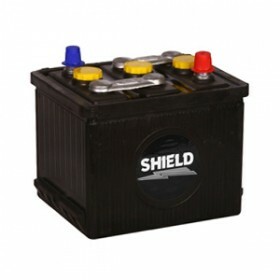 The battery will be charged when all cells are gassing freely. Periodically recharge during periods of vehicle inactivity. Chargers also available.